BWI Eagle prides itself on being able to supply a tailored system for nearly every application –large or small. 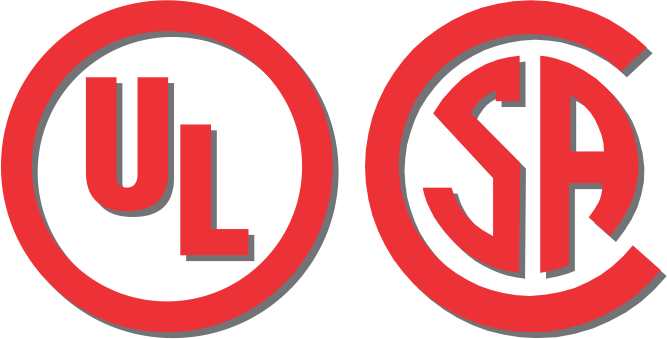 Customizing can be as simple as programming logic into the relay operation or more involved such as adding audible or visual indicators to provide a turn-key system. Most times we’re able to modify our existing products to suit the application. Other times we’re called upon to develop a product to fit an OEM requirement or for introduction in a new market niche. We enjoy working closely with our customers to be sure they’re getting nothing more and nothing less than what is truly needed for each project. And the best part is, customizing is often free or minimal cost and it typically doesn’t require added lead time. Custom relay logic (typically offered at no charge) – we can program the relays for any combination of momentary, toggling or latching operation. We can add on-delay or off-delay timers, dual relay activation, sequenced activation & passcode protected operation and more. System-wide programming – when applications call for multiple units communicating with one another, we can program the entire system and designate “who” is talking to “whom”. We can change user-selectable options based on your needs – for instance, if you’ll never need to switch your relays from being “momentary” to “toggling”, those dip switches can be programmed to give you several choices of “on or off-delays” or “digital addresses” etc. Feedback indicators – we can program our receivers to send a confirmation back to our handheld transmitters for a brief vibrating or visual indication that the signal was received. 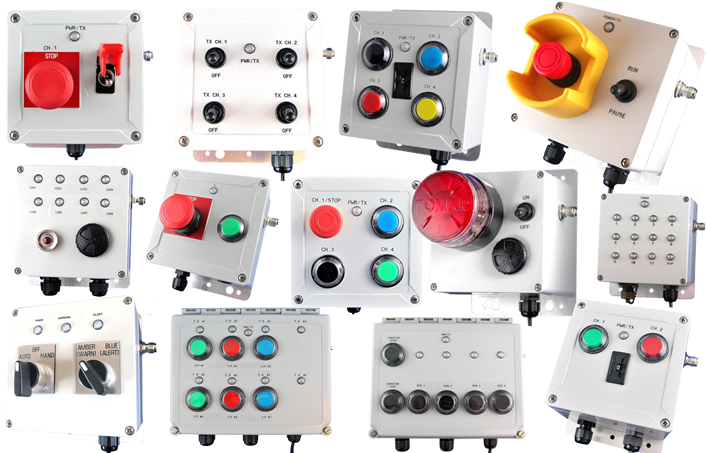 Addition of E-Stop and other pushbuttons, 2 and 3 position toggle switches, keyed switches, thumbwheel switches, reset buttons, LED indicators and flashing beacons, Sonalert buzzers and sirens, windowed and non-windowed NEMA enclosures. We can provide custom labeling in two ways. Custom Labeled Buttons Only –our clear windowed overlay allows us to insert the text of your choice, with or without colored background under each button on the transmitter. Because the printing is protected by the overlay it will not smear or fade over time. Cost for this service is just a small upcharge per transmitter. Professional Overlays – create your own custom overlay that replaces our label. You can add your logo and whatever design you wish in full color. Cost for this service includes a one-time artwork fee and a per label charge based on quantity purchased. BWI Eagle caters to our OEM customers! Sometimes it’s the simple things like supplying board level components for integration into your own enclosure. 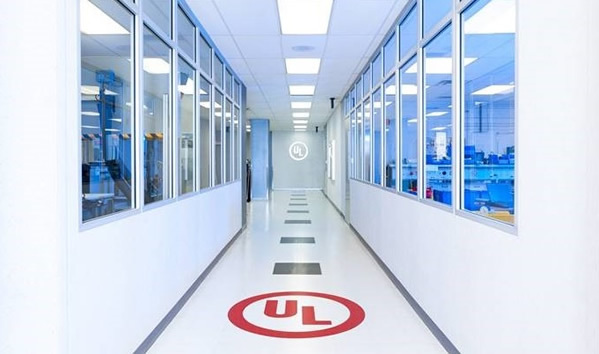 But for even better privacy and branding we offer unique protocol coding that prevents any other BWI product activating your system, as well professional full-color overlays complete with your logo to get your name out there. We’ve even developed totally new products when the situation is warranted! Our mission is to make sure the products you purchase are the most cost-effective to meet each project’s needs. With a few details about your application, we can recommend a solution, offer tips on customizing and/or getting the most out of the system and prepare an immediate quotation. Please feel free to contact us by phone or email. Our technical advisor is Sandy Jesteadt. She can be reached at 724-283-4681, ext. 10 or sales@bwieagle.com.